Visit Dorner in Booth #1038! 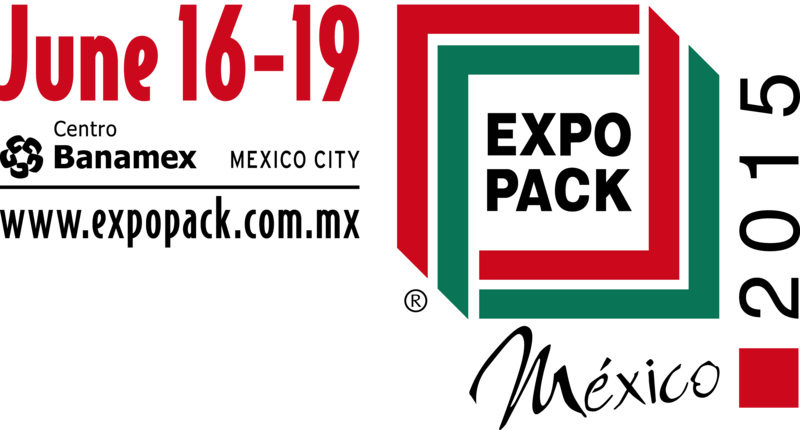 "Preconfigured conveyors for faster design"
"Pallets Move on Customizable Conveyor"
EXPO PACK Mexico 2015 will showcase the latest solutions in packaging and processing machinery, materials, containers and other related goods and services. More than 1,000 companies, representing over 20 countries will exhibit.